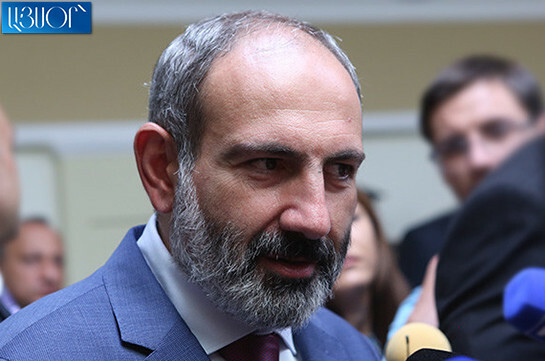 Armenia’s Prime Minister Nikol Pashinyan is going to resign either today or tomorrow for the conduction of snap parliamentary elections in Armenia. Earlier in an interview to France24 he said that he is going to resign these days for conduction of elections on December 9-10. 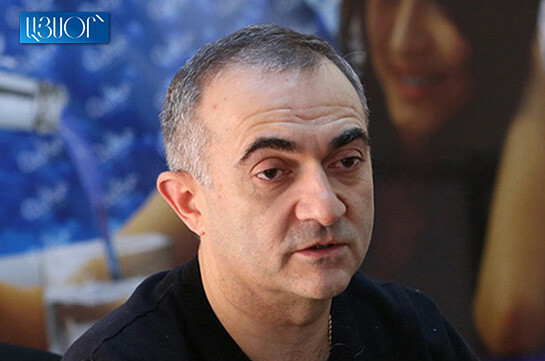 "The snap parliamentary elections in Armenia will take place on December 9-10, for it I must resign until October 16," he said.